The 2018 Hyundai Nexo Fuel Cell coming soon to Hyundai of Greer in South Carolina - serving Greenville, Spartanburg, Easley, and Simpsonville - is inspired by nature. This is the fourth generation of Hyundai's fuel cell technology, and it arrives next year for your enjoyment. This SUV is a stunning vehicle for the modern driver with plenty of amazing features bundled together in a surprisingly beautiful and confident body. The hydrogen-powered engine will offer a 370-mile driving range and up to 290 lb.-ft. of torque.1 The interior will be refined with advanced technology like a center display and offers a spacious cabin for the ultimate relaxation. The 2019 Nexo Fuel Cell represents 20 years of development for the hydrogen-powered lineup of Hyundai vehicles. The 2019 Hyundai Nexo Fuel Cell will be arriving at our dealership before you know it. Sign up to receive updates about this revolutionary SUV straight to your email inbox. We can't wait to help you test drive the 2019 Hyundai Nexo Fuel Cell in the upcoming future at 14435 East Wade Hampton Boulevard in Greer. 1 Estimated statistics. Final and actual results may vary. Inspired by nature, NEXO's only emission is water. This 4th generation of Hyundai's fuel-cell technology vehicle, arrives next year, the result of 20 years of development. 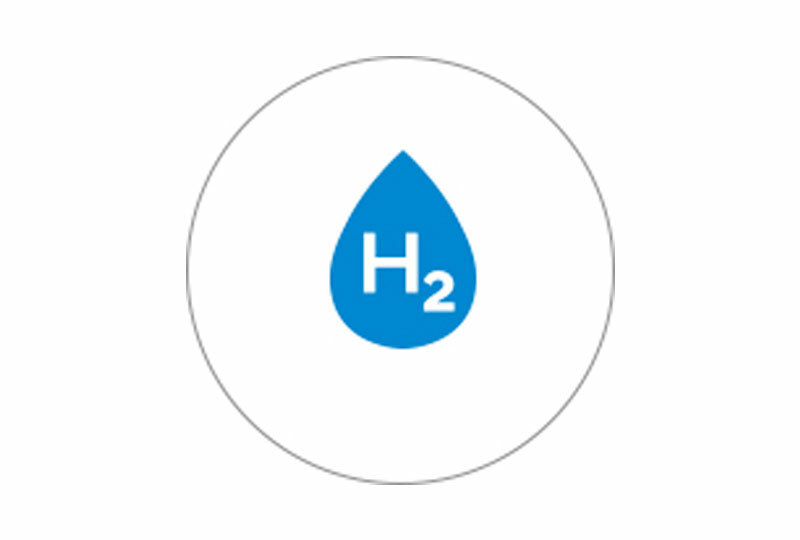 We believe hydrogen energy is the key to a more sustainable world. Our goal is to create the automotive industry's most diverse SUV powertrain lineup: gas, hybrid, electric and fuel cell. Here's how NEXO compares to Hyundai's previous generation fuel cell.